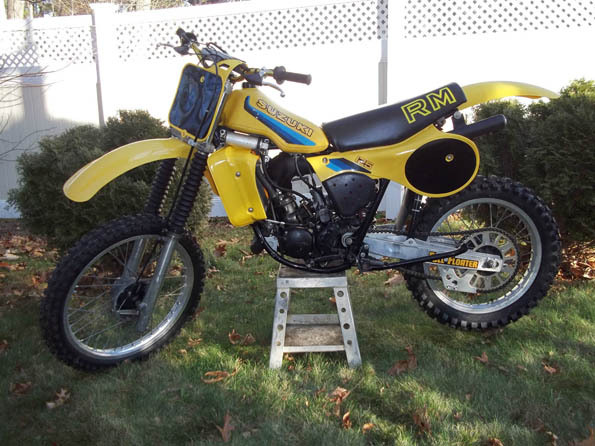 Up for sale is a 1982 Suzuki RM 125z. 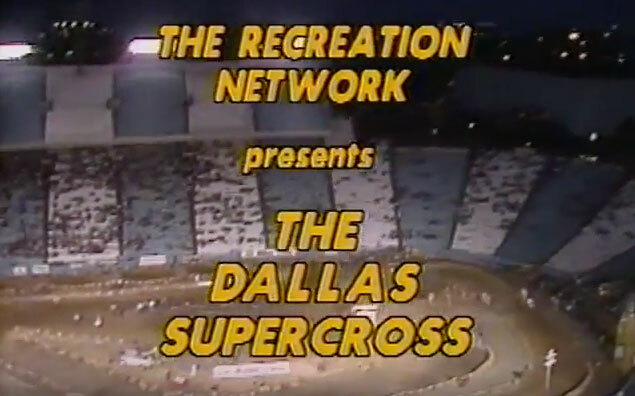 The bike starts and runs good. Does need a little tuning to the carburetor. 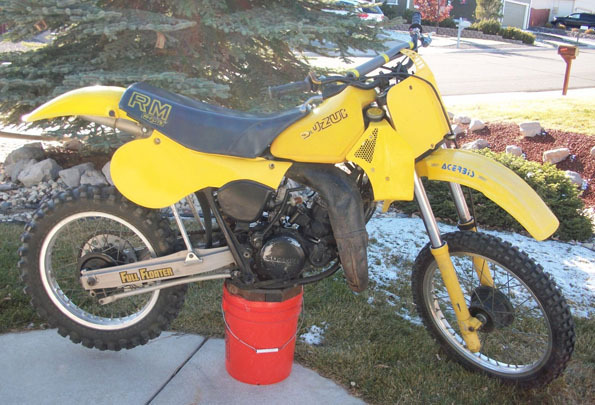 This would be a great vintage motocrosser or just use to trail ride. Bike was purchased for son to restore. Due to work and college he has no time. His loss is your gain. 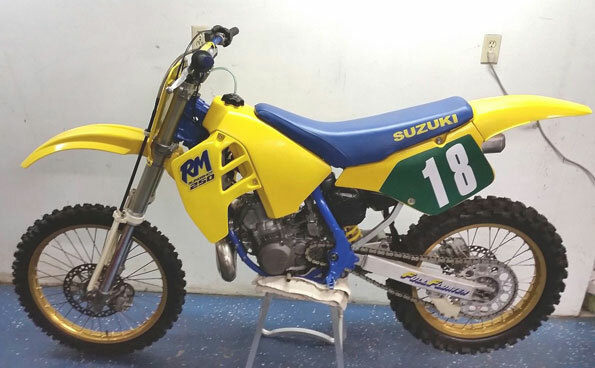 Very clean example of one of the best bikes Suzuki had to offer in the 80s. Starts within 2 kicks. Runs through the gears as it should. Engine is strong and pulls hard. 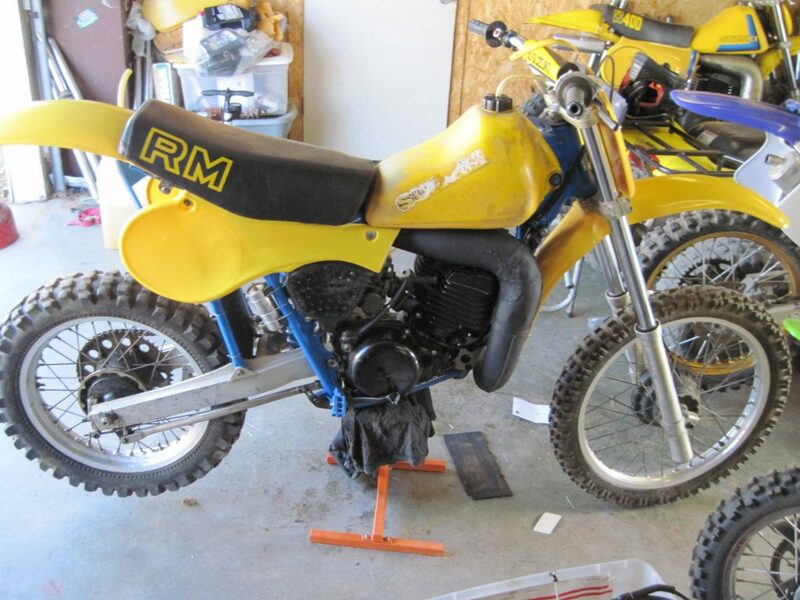 This is a running rm 465. got it in peices from a salvage yard. rebuilt the motor, got new plastic, and cleaned it up and rebuilt the shock and forks. 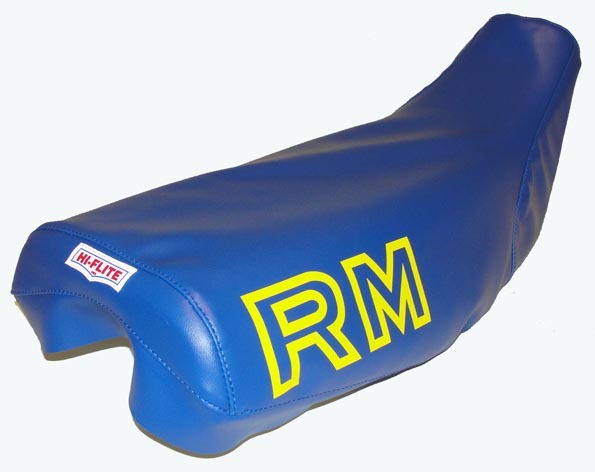 New in the bag our Suzuki RM125 RM250 RM465 81-83 RM500 83-84 Seat Foam and Cover Kit by Hi-Flite USA. Standard height, medium density foam. New original Suzuki OEM NOS part. 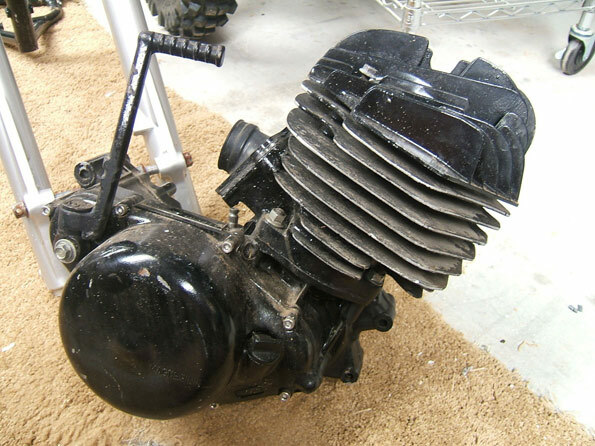 Cylinder for RM465 X model 1981. 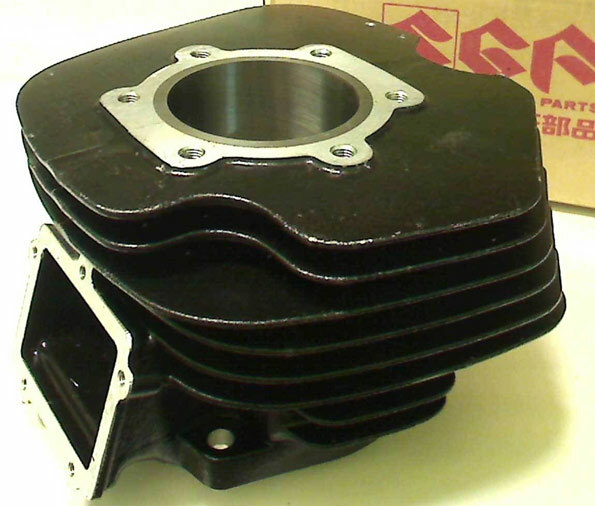 This cylinder fits also RM465 Z model 1982. 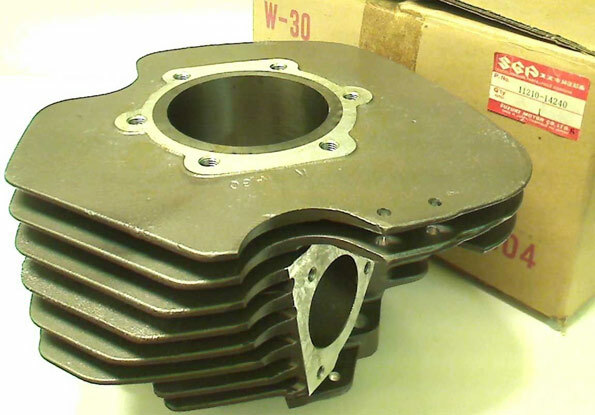 New original OEM/NOS Suzuki part. 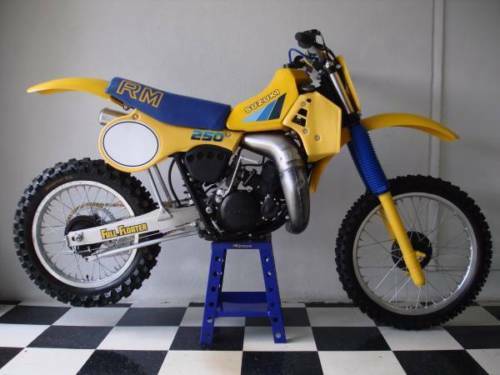 Cylinder for RM500 F model 1985.